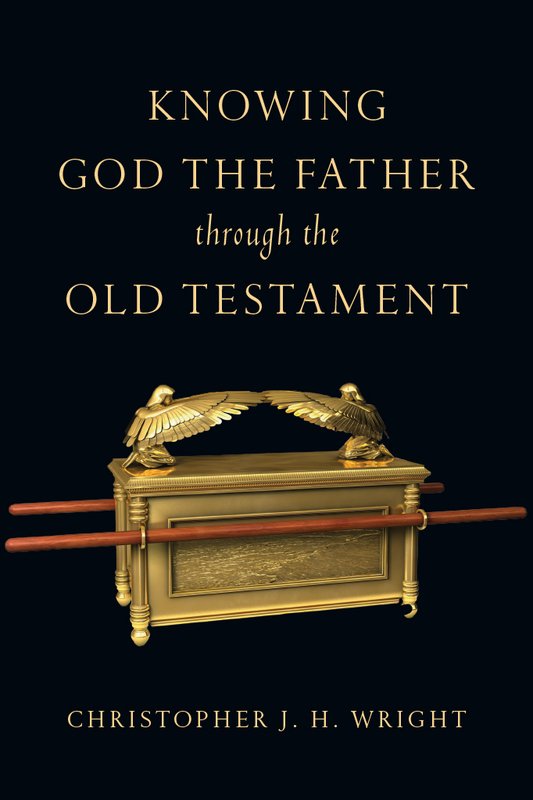 Knowing God the Father Through the Old Testament explores images that pervade the biblical narratives, psalms, and prophetic texts of the Old Testament. 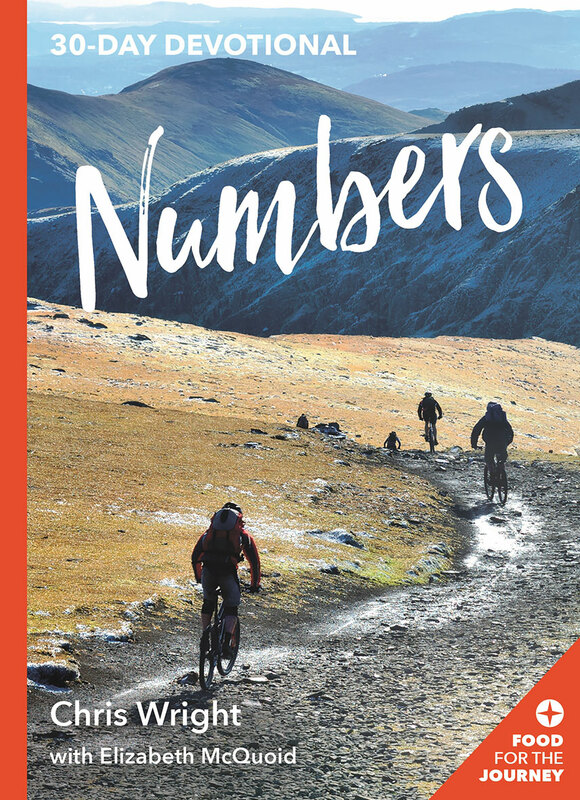 God is acknowledged as tender yet terrifying, challenging to the nations, and yet intimately personal, offering loving care, provision, discipline, and forgiveness. This is the God whom Jesus knew, and whom we can know, as Father. 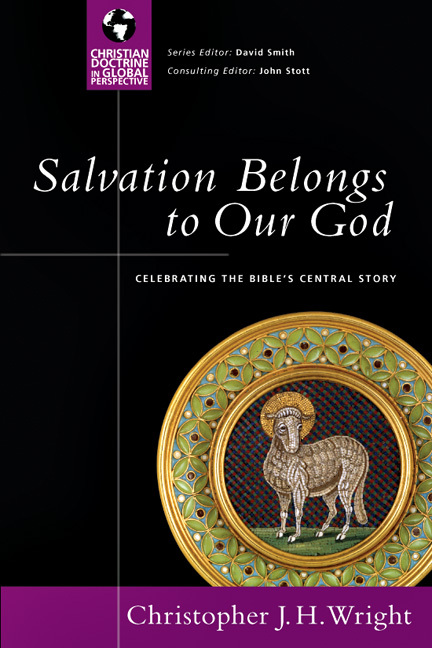 Knowing Jesus Through the Old Testament uncovers Jesus' self-understanding as Son of Man and Son of God from his deep roots in the Hebrew Scriptures. 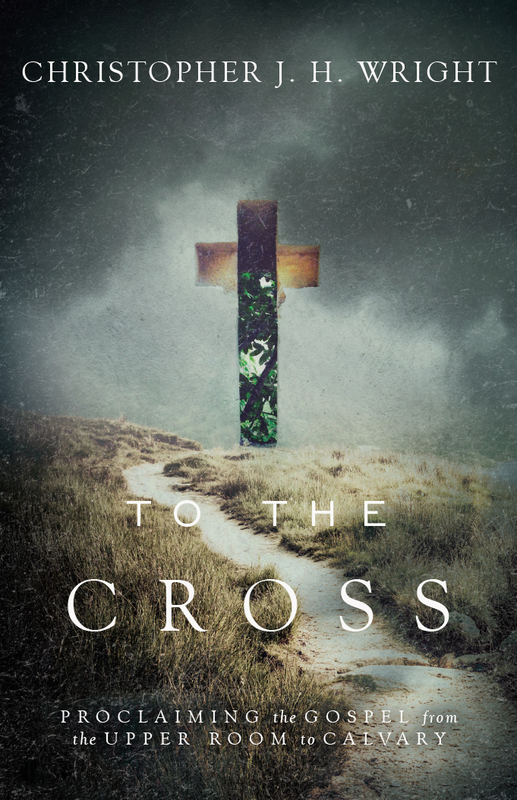 As the Jesus who fulfilled the mission that God had given to Israel is revealed, we discover that the more we understand the Old Testament, the closer we come to the heart of Jesus. 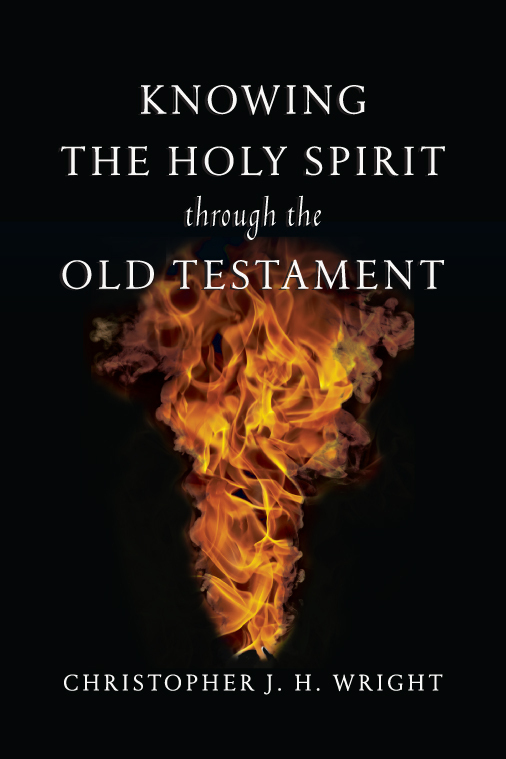 Knowing the Holy Spirit Through the Old Testament traces the Holy Spirit through the pages of the Old Testament. We see the Third Person of the Trinity in the decrees of prophets and psalmists, in the actions of judges and craftspeople, in the anointing of kings, and the promise of a new creation. 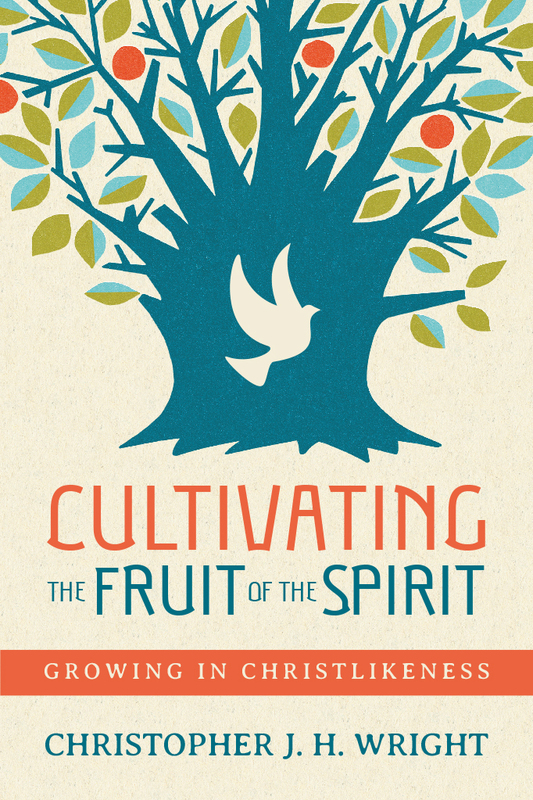 The witness of the whole of Scripture directs us to a Holy Spirit empowering the people of God, and sustaining and renewing the face of the earth. 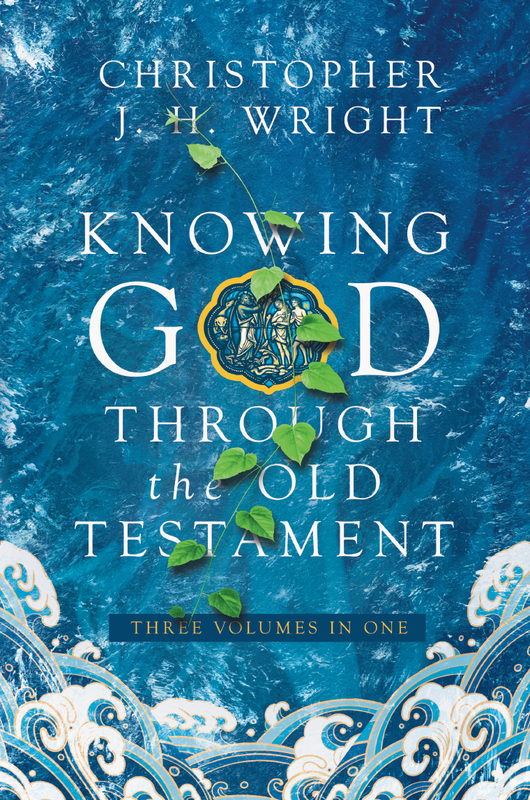 This three-volume work will strengthen and deepen readers' personal relationships with the triune God by enabling them to know him through deep immersion and engagement with his Word, especially in the less familiar voices of the Old Testament. 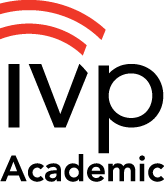 This is a voyage of biblical discovery, crossing many horizons and exploring especially the sources of our knowledge of God the Holy Trinity—Father, Son and Holy Spirit. 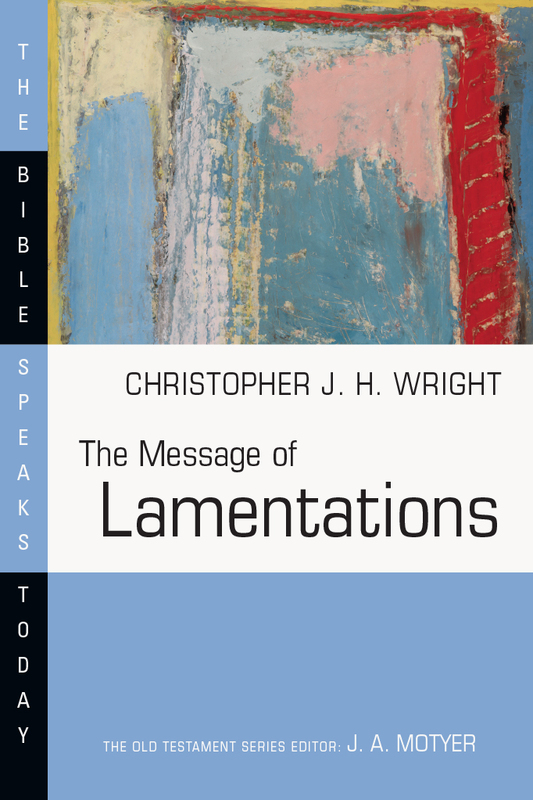 "Chris Wright is simply one of our best biblical scholars and expositors. 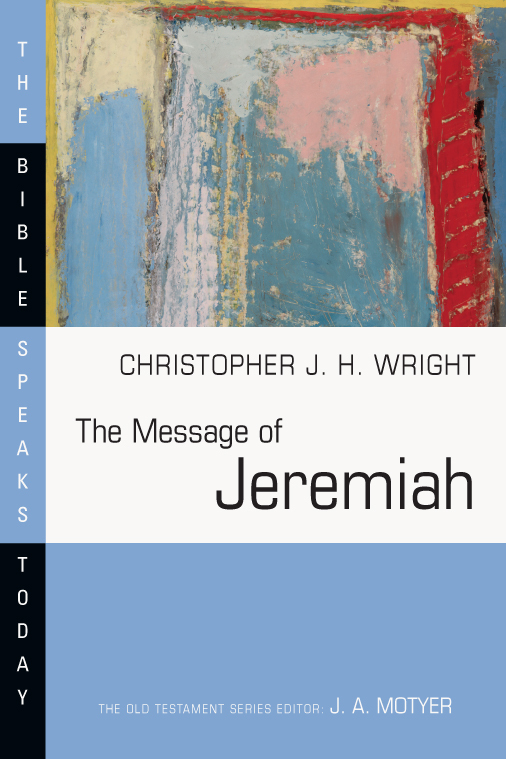 He combines rigorous scholarship with a wonderful way of enabling us to hear God's address today through Scripture. 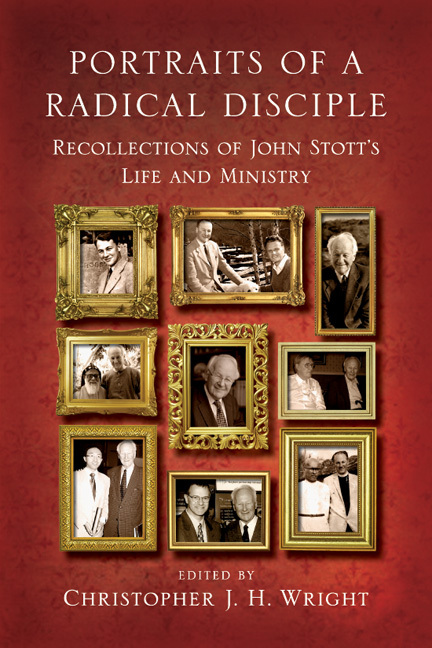 A pastoral, missional heart breathes through his work, and I am delighted to see these three books by him gathered into one volume. 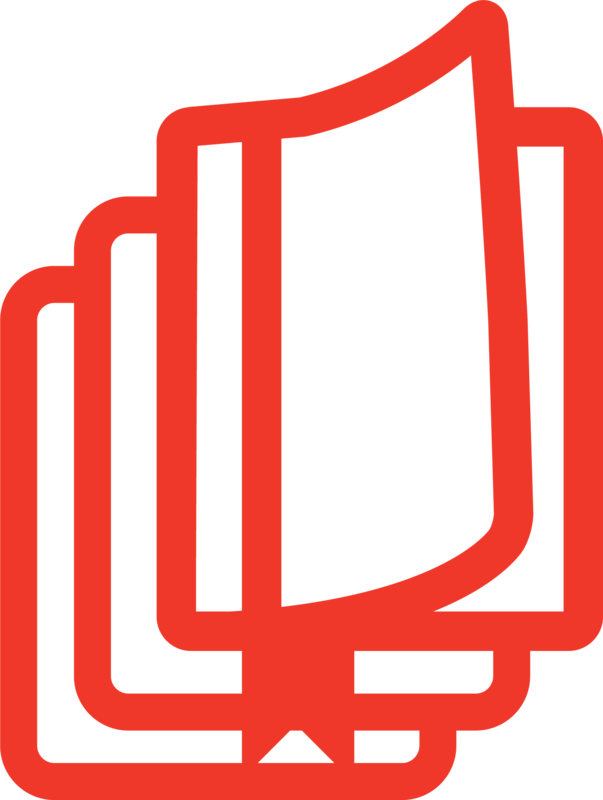 As the titles indicate, Chris calls us to read Scripture so as to know God as he is revealed in the whole of Scripture, and not least the Old Testament, as Father, Son, and Holy Spirit, and to be drawn into deep fellowship with him. 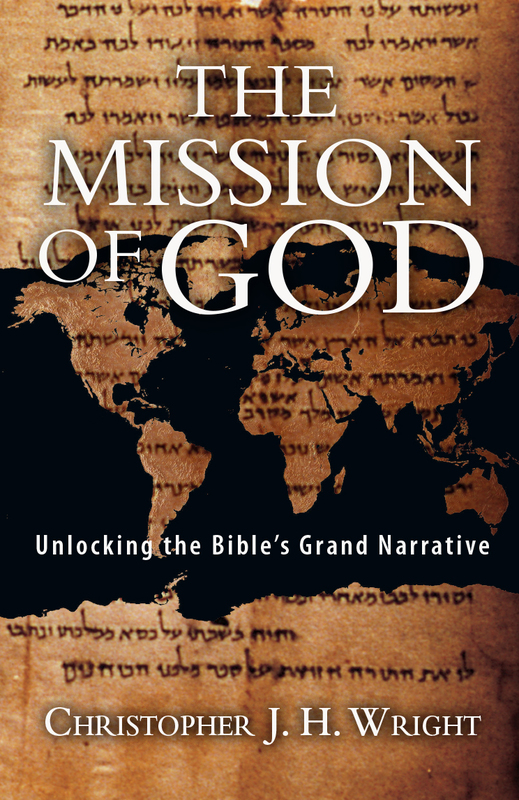 This is an invaluable trilogy that will be of great blessing to God's people." 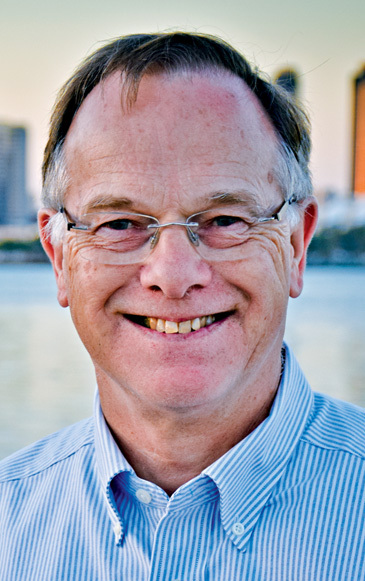 "Chris Wright's accessible and inspirational three books on knowing God the Father, the Son and the Holy Spirit from the pages of the Old Testament are now available in a single volume. Brilliant! 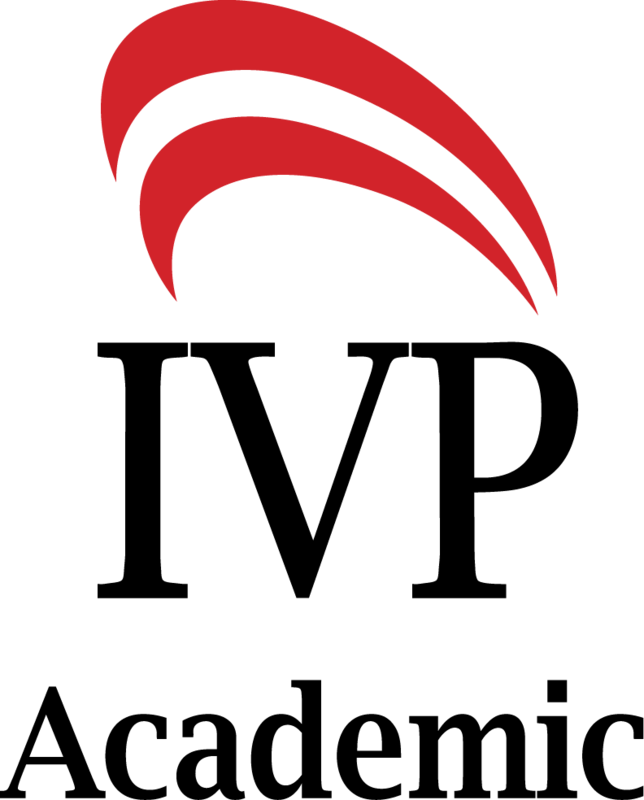 Now pastors, teachers and laity alike will have a ready-at-hand resource to understand the Trinity from an Old Testament perspective." 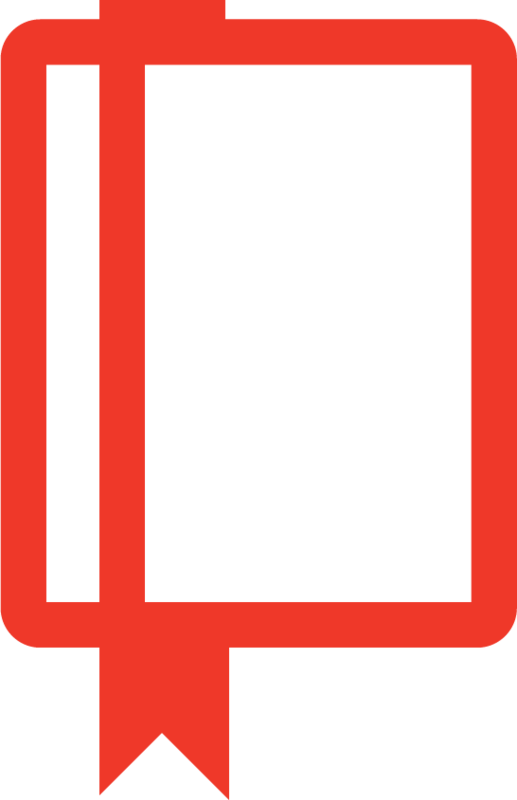 "All serious Christians are agreed that we need to know the teaching of the Old Testament if we are to have good grasp of the message of the Bible. 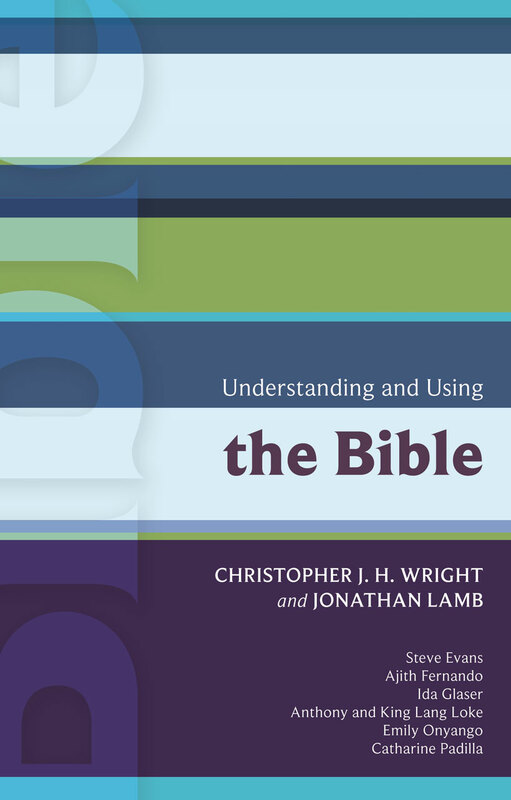 Chris Wright is a wonderful guide in this journey of discovery because he is a top-notch scholar who has a unique ability to share his knowledge of the Old Testament in ways that nonspecialists find interesting and understandable." 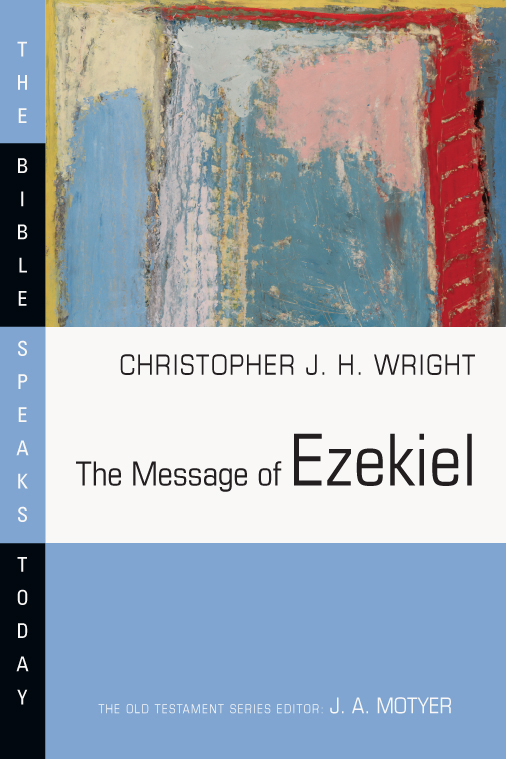 "Chris Wright brings together a scholar's wisdom and a missionary's passion in his life and these twin gifts are written large on every page. 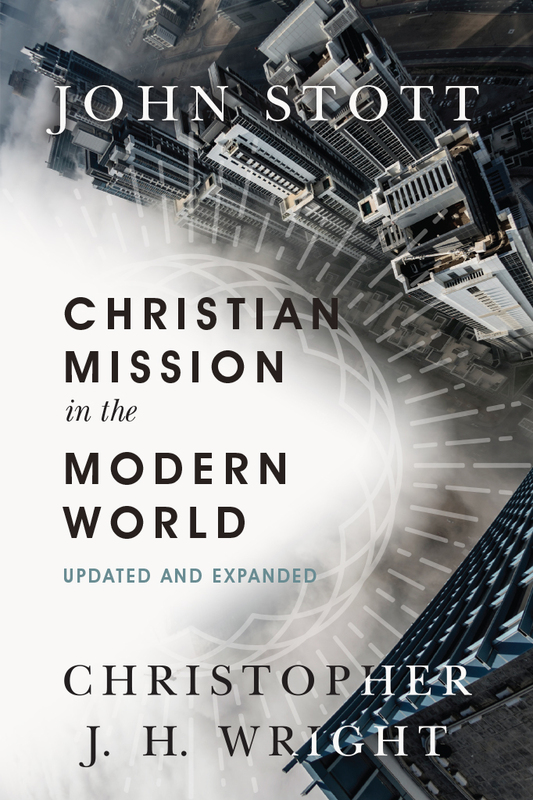 My thinking and practice as a Christian have been indelibly shaped by Chris's writings and so I am very excited to see his important works brought together in this new volume." 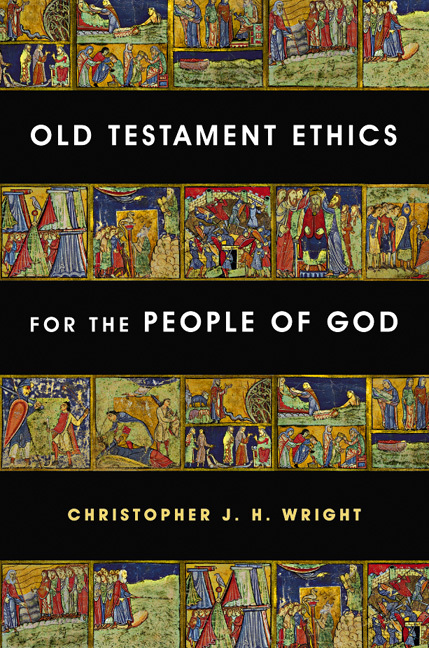 "Many of us think the most enduring and authoritative approach to theology is to do biblical theology—that is, to let the Bible speak in its context and in its developing narrative and very few have done this more insightfully and faithfully than Chris Wright. 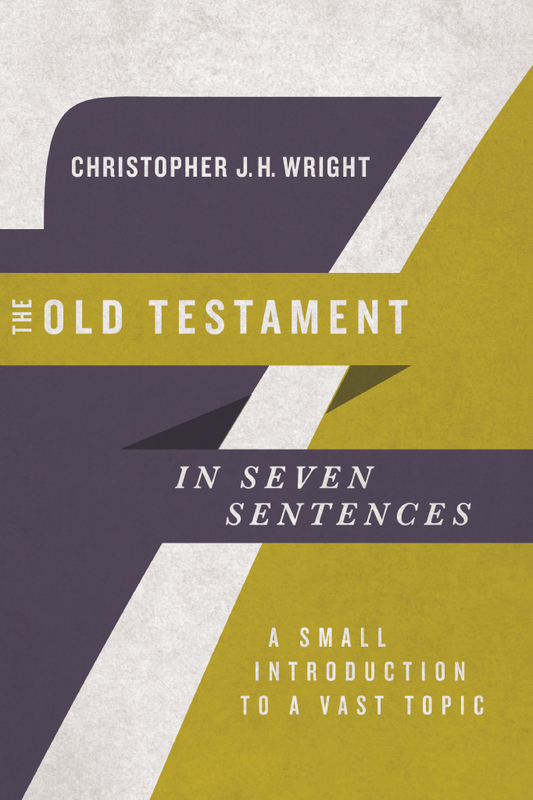 Knowing God Through the Old Testament brings together the best of Chris Wright on the Father, the Son, and the Spirit and is eminently accessible for illustrating how to do biblical theology." 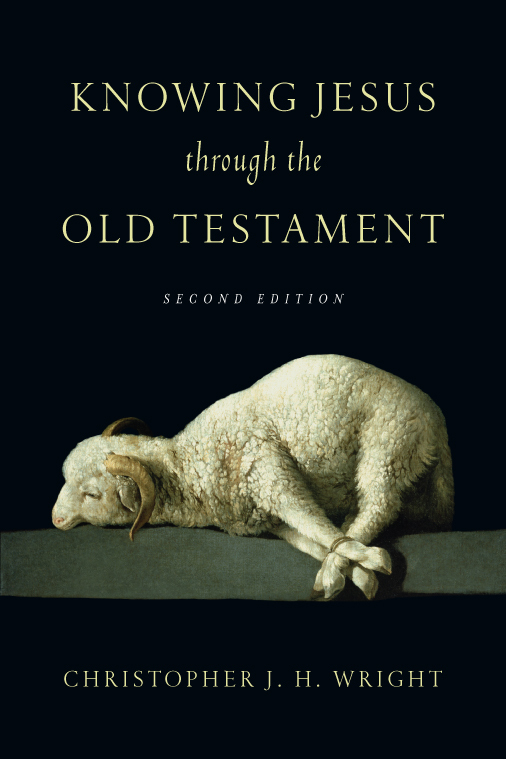 Knowing Jesus in the Old Testament?